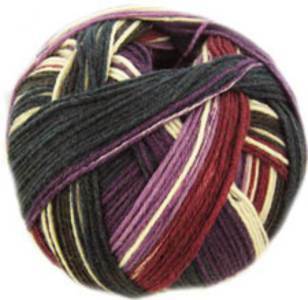 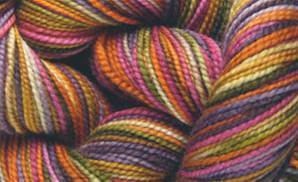 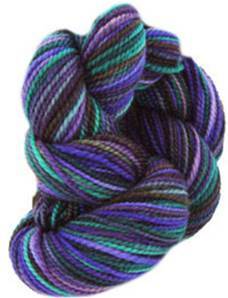 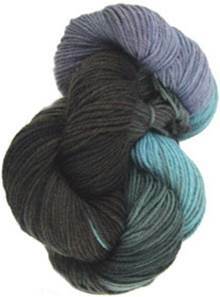 Roam and Roam Fusion sock yarns in gorgeous ombre shaded colourways and classic plain and heathery shades. 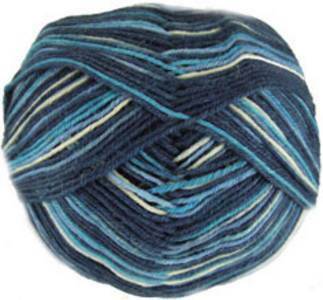 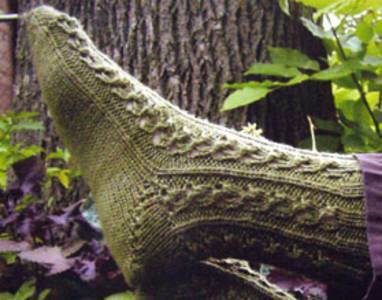 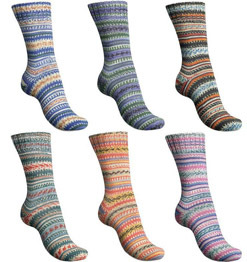 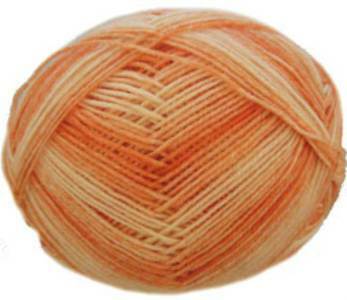 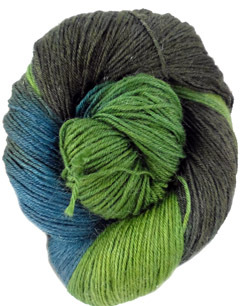 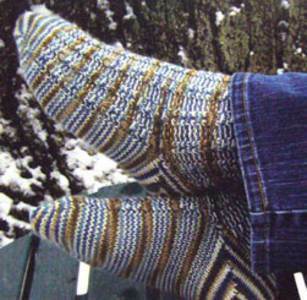 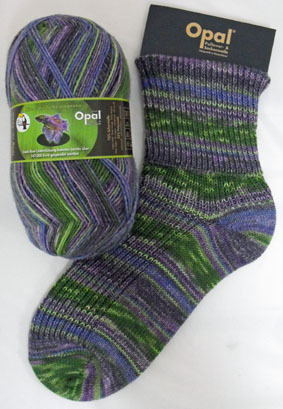 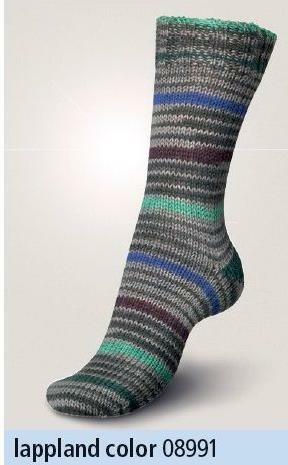 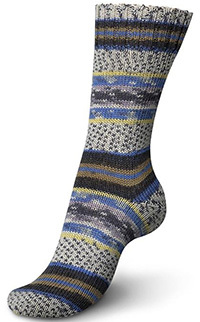 Cygnet sock yarns include Truly Wool Rich 4 Ply Sock Yarn which produces band of fairisle as you knit and Cygnet 4 ply yarn in a wide range of solid colours. 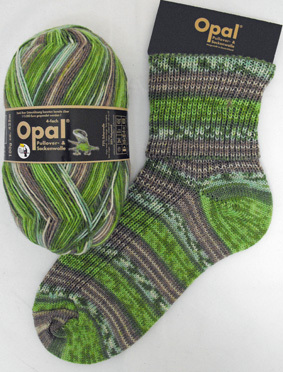 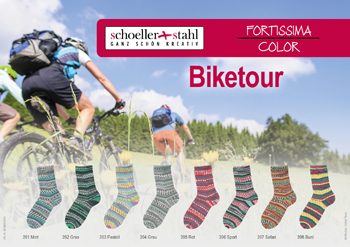 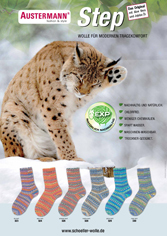 Both have 75% wool and 25% polyamide mix. 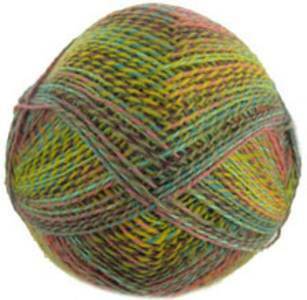 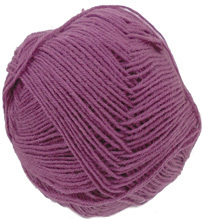 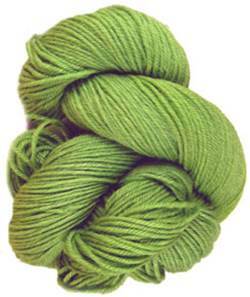 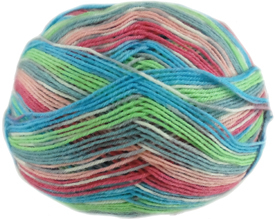 Woolcraft Superwash Sock Yarn knits to 4 ply and is made with 75% wool and 25% nylon and comes in a range of solid and mixed colour shades.